Do you or your player want to seriously increase your soccer skills (technique, speed of play, etc)? Then our Elite Futsal School is the answer! We are Memphis soccer’s outlet for players to get technical and tactical futsal training to help supplement their club/team soccer training to push their development. 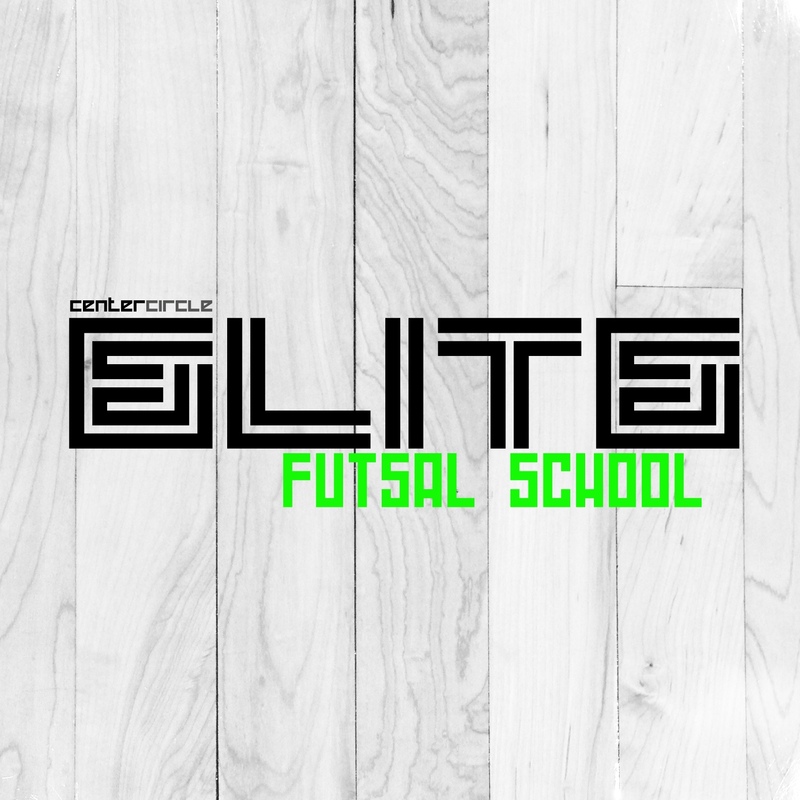 The Elite Futsal School (EFS) is inspired by soccer/futsal school’s that are from Brazil (surprise, surprise!). These schools teach specific skills and technique needed to adequately build on an individual player’s club soccer education and help push them to a higher level. The EFS focuses on teaching proper technique for ball control (dribbling), moves & turns, passing and receiving, shooting, and goal keeping. Not only do we focus on those techniques the game of futsal provides a very high speed environment due to the court size, hard & fast surface, and smaller low bounce ball. This really helps develop speed of play in everyone that participates, and helps them reach a higher level. The fall and spring semesters will run simultaneously to club soccer but on Friday’s and Sunday’s. We do this as these are the least used days for club soccer so we can benefit Memphis soccer and not interfere it. Like all of our events, we are club neutral and are here to train anyone interested regardless of club affiliation. Since 2013 we have trained over 20+ kids that have been selected for their state ODP teams be it TN or MS.
Elite Futsal School Registration is closed at this time. Contact evan@centercirclesoccer.com for inquiries.